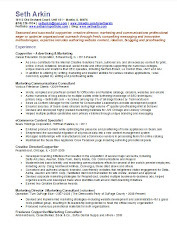 I recently participated in an online focus group conducted on behalf of one of Chicago's premier theater organizations. One line of questioning focused on the sources and stimuli that prompt me to attend any particular production. Certainly, there are a variety of contributing factors, including pre-existing awareness, affinity and/or curiosity about the play or musical, word-of-mouth, show schedules, theater location, parking/transit convenience, familiarity with those in the cast (mostly meaning "I've seen their work before," but occasionally involving personal acquaintances) and cost--I predominantly go to shows that offer discounted tickets, whether through the theater box office, HotTix or Goldstar. For several years now, I've had subscriptions to Broadway in Chicago and Goodman Theatre, and a few local theaters have begun inviting me to Press Night after 5 years of writing reviews on this blog. But as I cited in my response, the most acute motivator for me to see something I otherwise wouldn't is a rave review by Chris Jones, the head theater critic for the Chicago Tribune. Often, Jones' positive notices enhance my desire to see something for which I was already inclined--such as well-known musicals and shows at venues I regularly attend ad hoc (e.g. Steppenwolf, Northlight)--and always augment my experiences in attending subscription shows, undoubtedly informing my own take on many. But I most appreciate Chris for quite specifically being the reason I have taken a flyer on several shows--mostly new, mostly plays--that have introduced me to lesser-known writers, troupes, venues and performers. These have included Aftermath, Suicide Incorporated, The Adding Machine, Black Watch, East of Berlin, The Elaborate Entrance of Chad Deity, Graceland, Reverb, The Overwhelming, War With the Newts, Harper Regan, 33 Variations and Freud's Last Session, among others. And now, Exit Strategy, a drama written by a 28-year-old playwright named Ike Holter revolving around a Chicago public high school slated for closure. 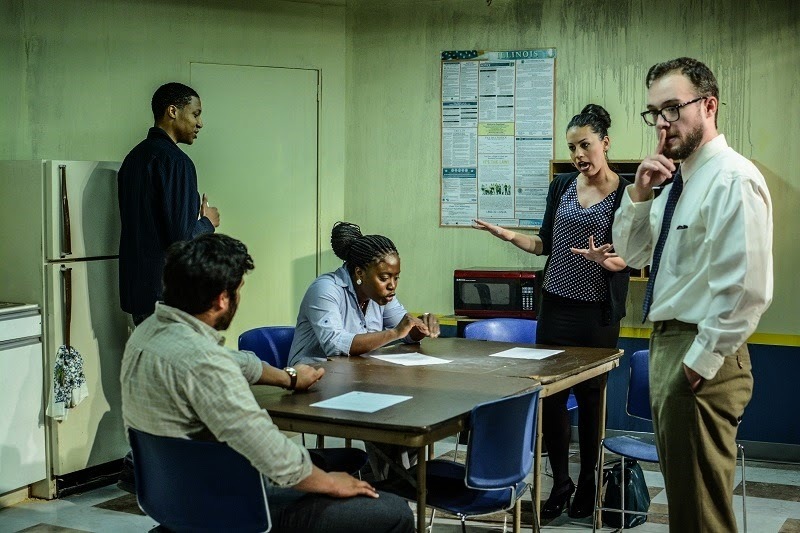 Jones gave the play 4 stars (out of 4) back in May, prompting the initial run in a 50-seat space within Edgewater's Broadway Armory to be entirely sold out as soon as I looked. I wasn't completely oblivious to the Broadway Armory, as a couple years ago I saw a production of Black Watch--an Irish touring production presented by Chicago Shakespeare Theater--that was held in the gymnasium of the huge Chicago Park District building at Broadway & Peterson. 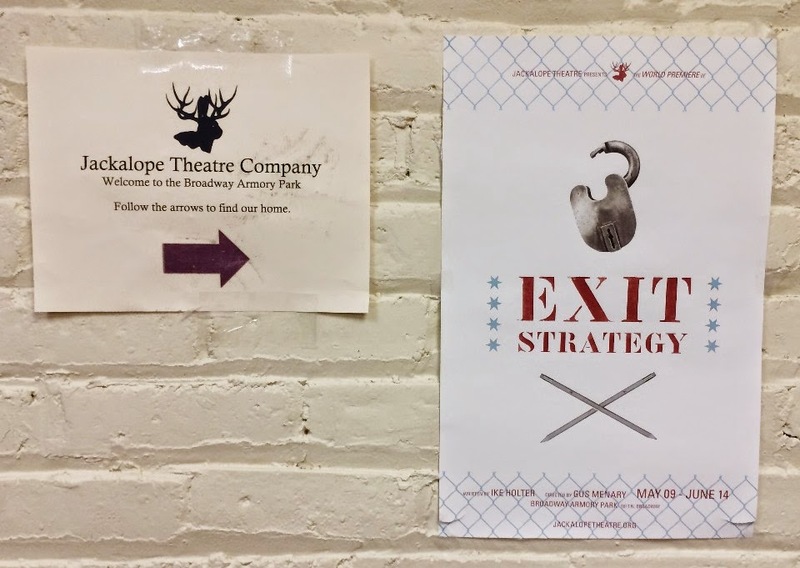 Exit Strategy, however, is staged in a small space on the second level, which Jackalope Theater Company has begun utilizing this year. Winding my way to the theater by following intermittent signs was a bit unusual, and if nothing else, this was the first performance of any kind I saw immediately after encountering a Trapeze Training class in session. The theater itself was quite warm on a night that wasn't, and though I wasn't affected, I categorically have an issue with Jackalope's policy of not letting patrons back into the theater if they must go potty during the 100-minute one-act performance. Unlike other small spaces, the seating arrangement wouldn't seemingly preclude re-entry, and it was a shame to see a couple audience members disappear forever. So be forewarned, seeing Exit Strategy in its initial production is a bit more Bohemian than attending theater at, say, the Cadillac Palace or the Goodman. But, as Chris Jones accurately suggests--even if a bit more effusively than I--it is quite worthwhile. Taking place in six scenes roughly over the course of a school year, Exit Strategy opens with Ricky Hubble (Patrick Whalen), the Assistant Principal of the fictional Tumbledon High School in one of Chicago's rough neighborhoods, informing a veteran teacher named Pam (Barbara Figgins) that the city had decided to shutter and demolish the school the following June. From there, the action--with rather electric interaction--involves four other teachers and one student discussing, in various Teachers' Lounge meetings, the impending denouement and what if anything can, or just should, be done about it. I won't give anything more away, but will simply say that--as you may imagine--not everyone accepts their fate lying down. Holter's modern script is sharp, strident, poignant, profane, rather humorous in parts and quite relevant. 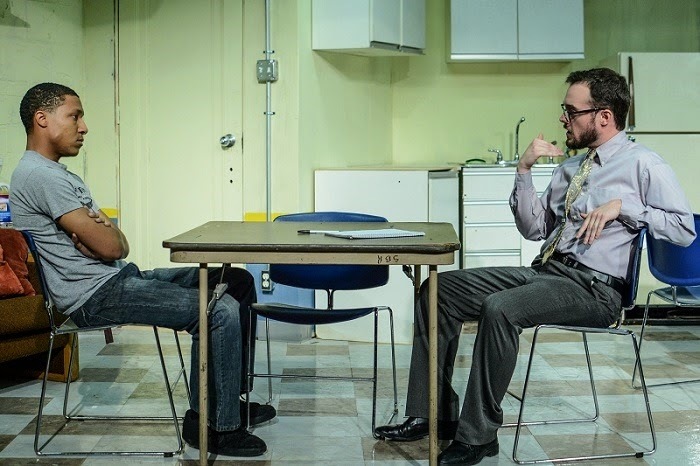 I doubt I would have thought of this, but Chris Jones' comparison of this play to the excitement of David Mamet's early work in Chicago appears apt in terms of language, sensibility and themes analogous to American Buffalo or even the later Glengarry Glen Ross. Under the direction of Gus Menary with a static, believable set by John Holt, the acting is excellent throughout. 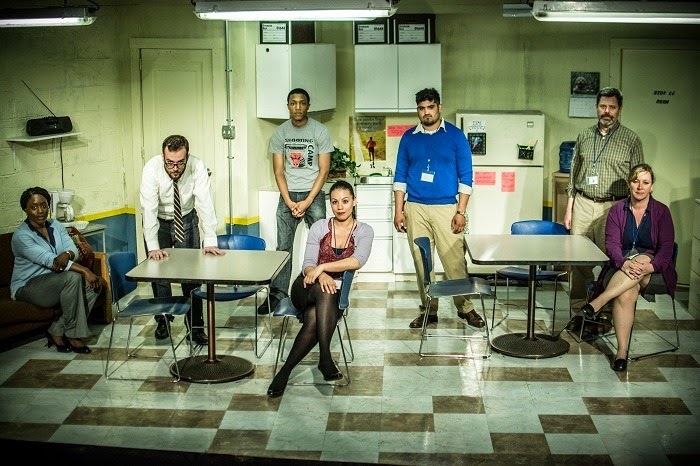 Figgins, Lucy Sandy, Paloma Nozicka, Andrew Saenz and Ron Turner feel quite authentic as CPS teachers of differing ages and backgrounds--the latter two actors are replacements since Jones' review--and Jerry MacKinnon is terrific as a student activist named Donnie. I can't say I felt like I knew all the characters all too well or completely understood their motivations; perhaps this is the result of a first encounter with the material, but in the name of abundant bristle and tension, the drama seems to sacrifice perfect clarity and cogency. Though well-played by Whalen, the central Vice Principal character is a bit hard to read; I'm not sure if he's meant to be a good guy in a tough situation or a jackass prompted to see the light. Is he an authoritarian lackey turned radical thinker, or merely a spineless opportunist seeking self-aggrandizement? I would have liked to feel a bit more clued in, but of course it may well be that--like most first-rate plays--Exit Strategy intends for you to leave pondering, not exactly knowing. Though I'll stop short of insisting that everyone rush out to see this world premiere play while it's still on Broadway (the street, in Chicago, though a future NYC run doesn't seem improbable), I applaud Jackalope for offering $15 tickets to teachers and students, many who will more acutely recognize the circumstances being chronicled. 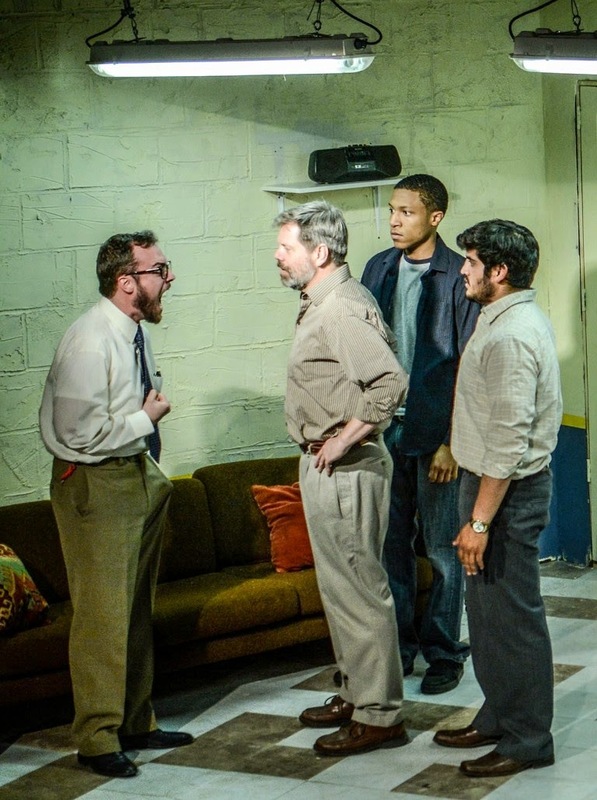 But what I admire about Exit Strategy even more than the narrative, characters, dialogue and performances is its contemporary commentative cojones. 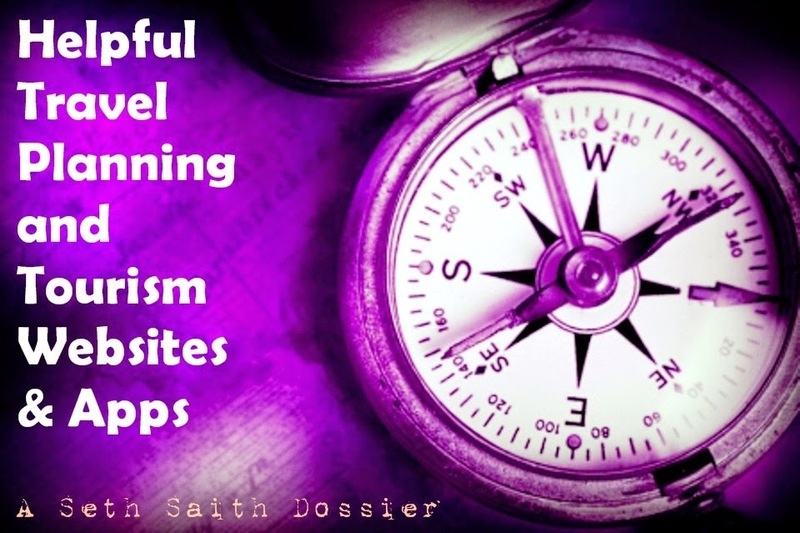 I regularly rue the relative lack of unrest, righteous anger and organized resistance within society in general, and especially within the creative fields where people like Bob Dylan, Norman Lear, Sidney Lumet, The Clash and David Mamet once infused popular entertainment with plenty of outraged indignation. Just the other day, I watched Cool Hand Luke for the first time in ages and was astonished at how brazenly, in 1967, a mainstream movie star like Paul Newman railed against "the system" amidst rising dissension over the Vietnam War. Perhaps it's just the juxtaposition, but I can't help see Exit Strategy as one of the increasingly rare antidotes to communal antipathy, even within the realm of dramatic arts, where all too many upper middle class dramas of late pose questions of pedantic psychology rather than punch you in the face with matters of common-struggle consequence. 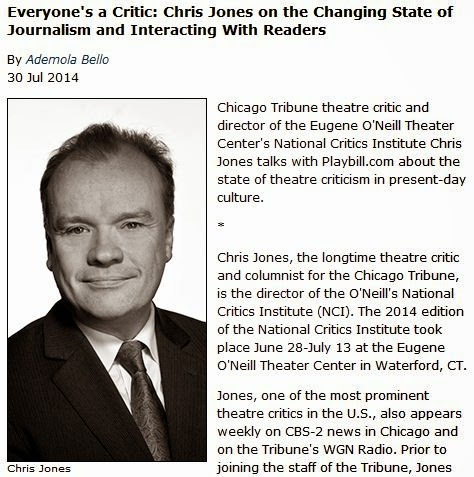 On Playbill.com, you'll do well to find this interview with Chris Jones, who now also serves as the director of the Eugene O'Neill Theater Center's National Critics Institute. In it, Jones provides keen insight as to his role and responsibility as a theater critic for a major publication at a time when every idiot--yes, that's me--can offer up his or her opinion on the internet. Jones embraces his interaction--and even competition--with the public-at-large in ways far more acute and voluminous than previous mainstream press critics have faced. But even (or especially) as one who spends hours writing theatrical critiques of my own, I will never not have extraordinary regard and appreciation for Chris and others of his professional ilk. In my eyes, the most important thing a critic can do is to give amplification to voices that deserve to be heard. Hence, this is reason enough for professional critics, and even printed daily newspapers, to always exist, even amid times of declining readership and perhaps influence. For akin to deriving more from the fight than the outcome--whether in regards to a crumbling school facing extinction or any other "us vs. them" battle--it's always nice to know someone still believes in doing, and championing, what's right. And goes to small, out-of-the-way, scattershot theaters to be my--and many others'--entree into important new artistic works like Exit Strategy. Hats off to Exit Strategy for showing how engagement in the promotion of moral values still constitutes victory regardless of the outcome. See also Hemingway's The Old Man and the Sea and Camus' The Myth of Sisyphus.